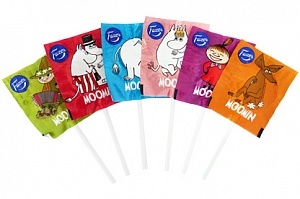 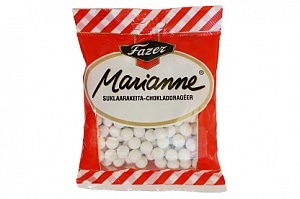 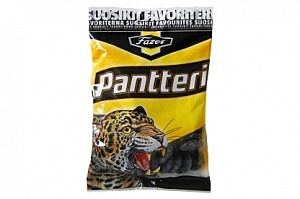 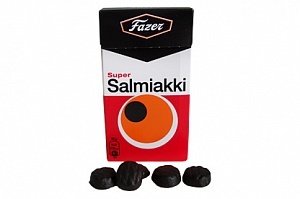 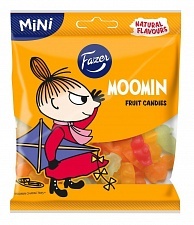 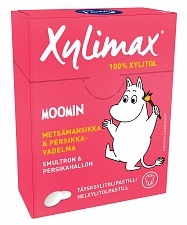 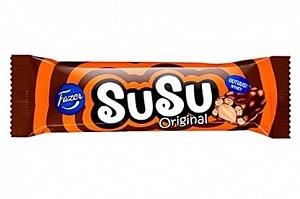 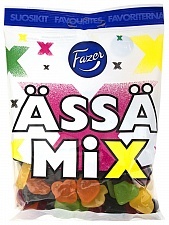 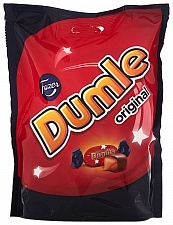 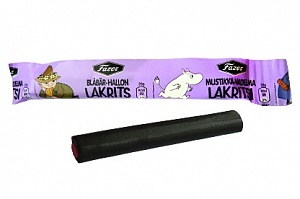 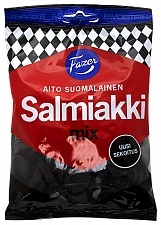 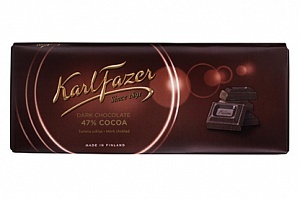 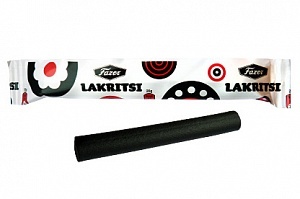 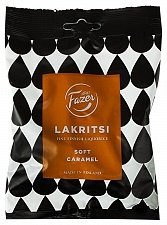 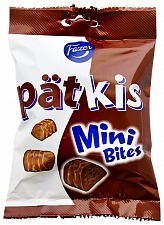 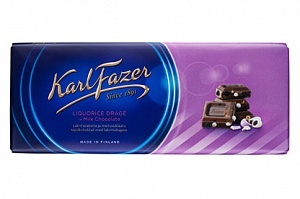 Creamy milk chocolate with hard salty liquorice candy pieces, imported from Finland. 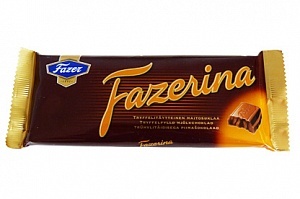 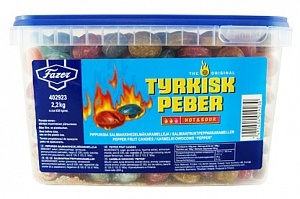 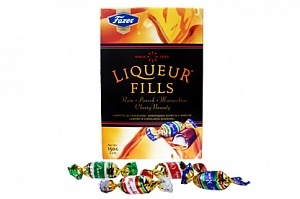 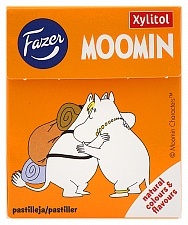 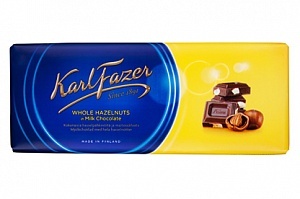 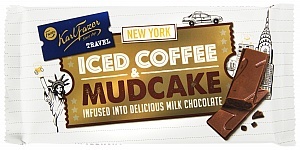 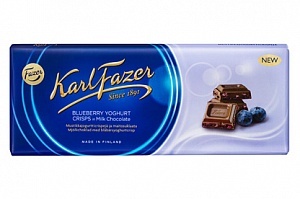 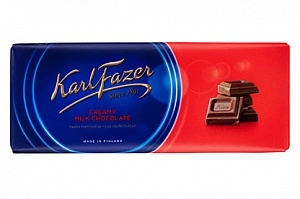 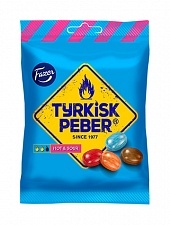 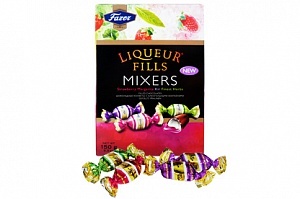 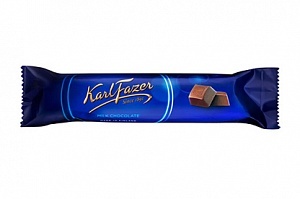 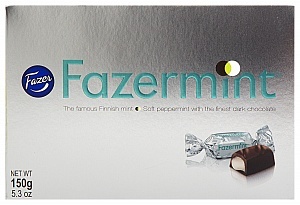 When genuine Fazer milk chocolate is combined with the peppery Tyrkisk Peber, the result is invigoratingly delicious! 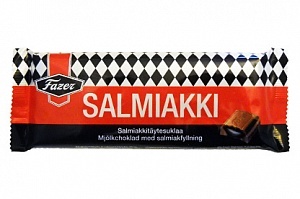 The high quality, smooth and creamy milk chocolate, renowned from Fazer, is perfectly complemented by the crunchy, spicy and salty addition of salmiak candy in this unusual and delicious chocolate bar.